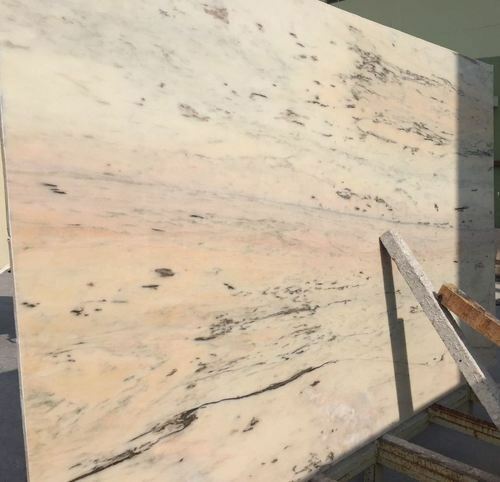 We are a leading Manufacturer of coin black marble, bianco marfil marble, michael angilo marble, bottochino marble, italian marble and golden spider marble from Makrana, India. 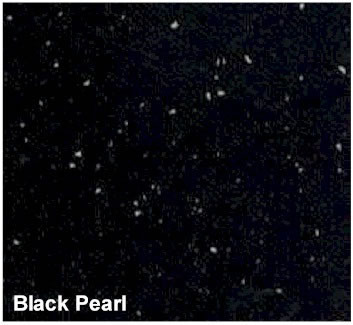 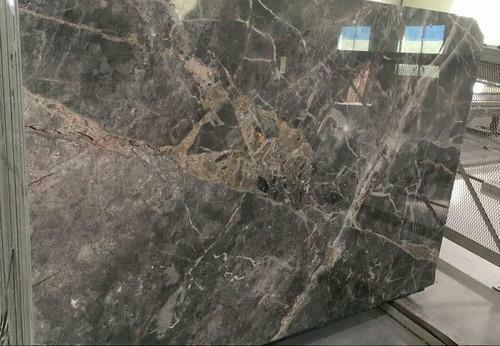 We are the supplier of coin black marble . 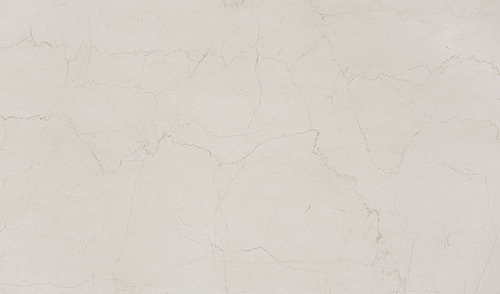 We are the supplier of Michael Angelo Marble. 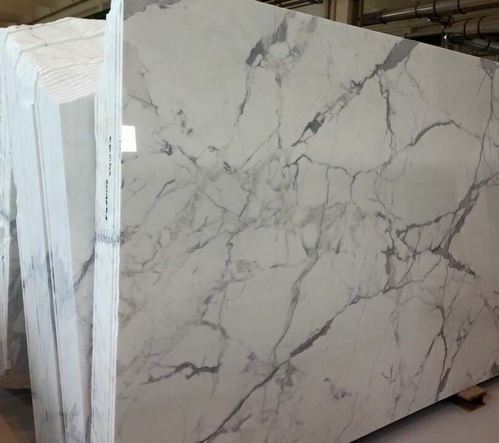 We are the supplier of an Italian Marble. 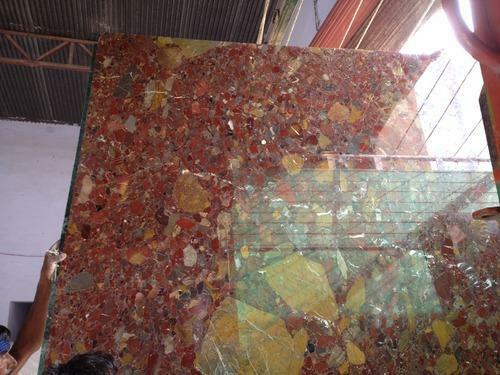 We are the supplier of Golden Spider Marble. 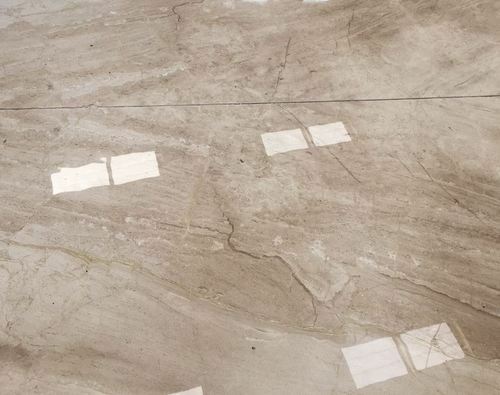 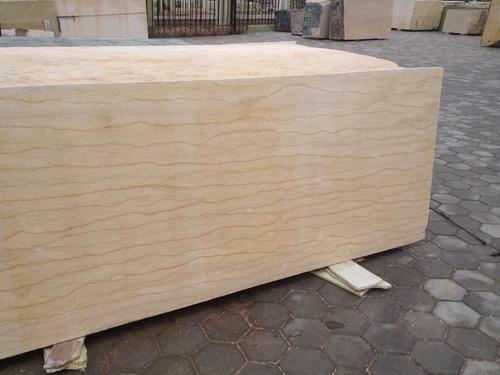 With the valuable assistance of a skilled team of professionals, we are engaged in offering Beige Colored Marble that require no chemical, no color change, loos polish and no pin holes. 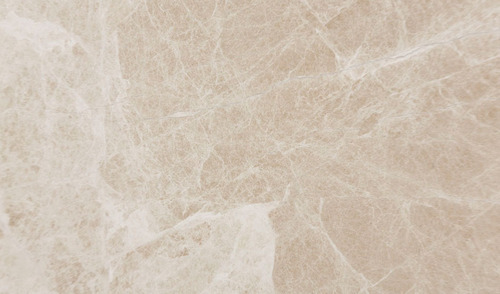 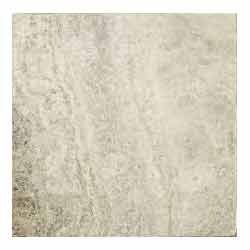 This marble is widely acclaimed for its smooth texture, elegant appearance, heat-resistance and washable feature. 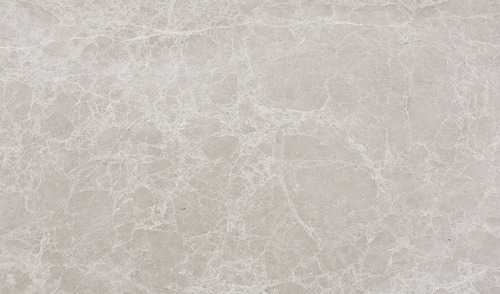 Our offered marble enhances the look of interiors as well as exteriors of different residential as well as commercial places. 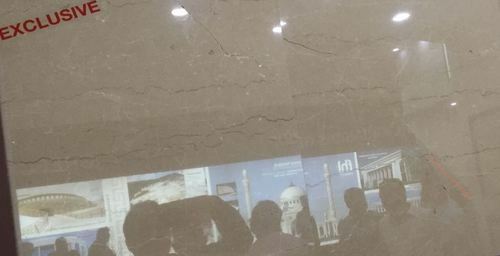 We are among the reputed organizations, highly engaged in manufacturing, trading and supplying an optimum quality range of Italian Marble. 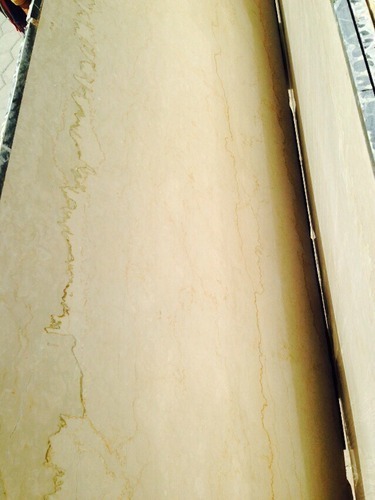 The offered marble is polished by our experienced professionals using the best grade machines and latest techniques. 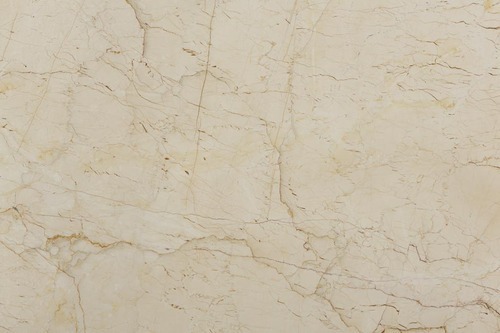 The provided marble is widely appreciated among our clients owing to its alluring pattern and beautiful color. 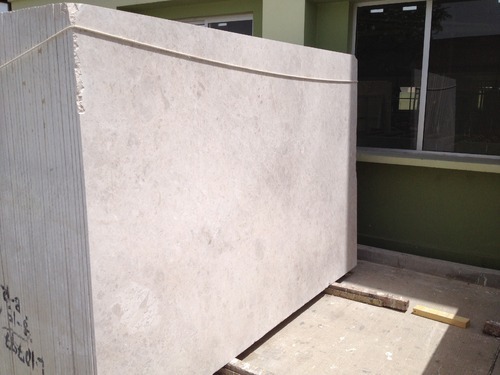 Our clients can avail this marble in various sizes at most reasonable prices. 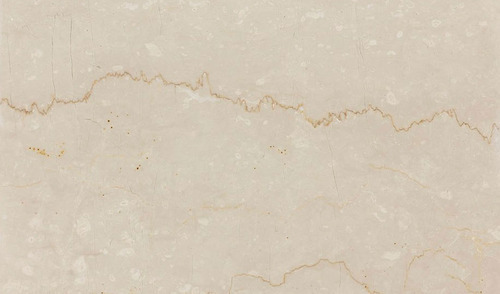 Further, to ensure the flawlessness, the offered marble is checked by our quality experts against various quality parameters. 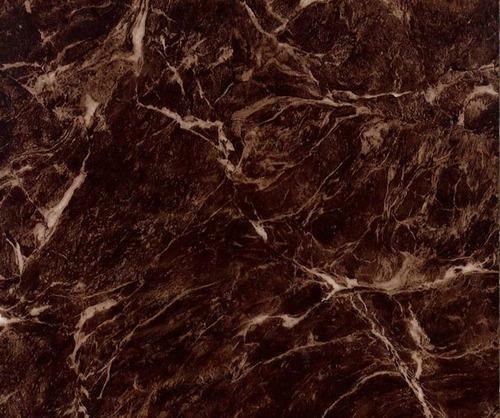 With the help of diligent and adept professionals, we have been able to offer our clients a qualitative range of Brown Belgian Marble. 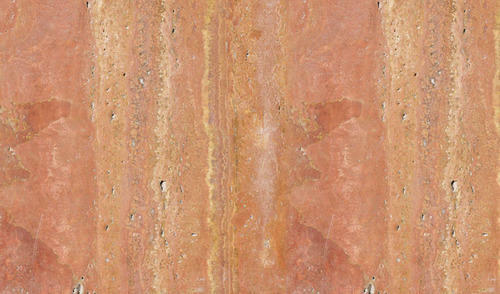 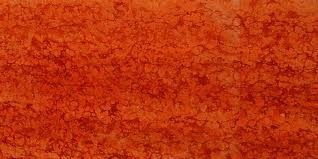 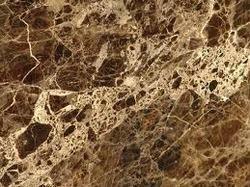 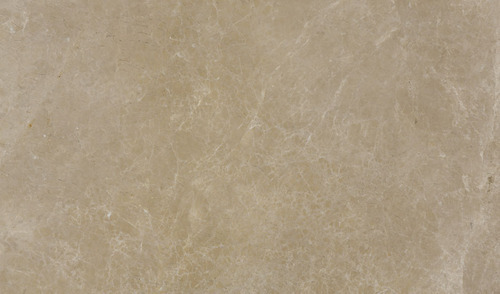 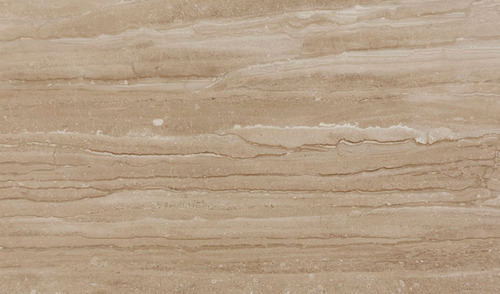 Owing to its glossy finish and beautiful brown color, the provided marble is widely demanded by our precious clients. 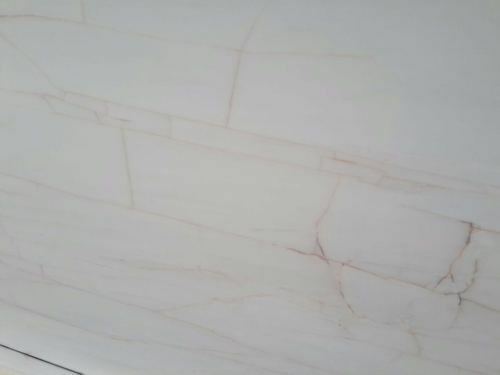 The offered marble is perfectly polished by our highly experienced professionals using the qualitative grade machines and latest techniques. 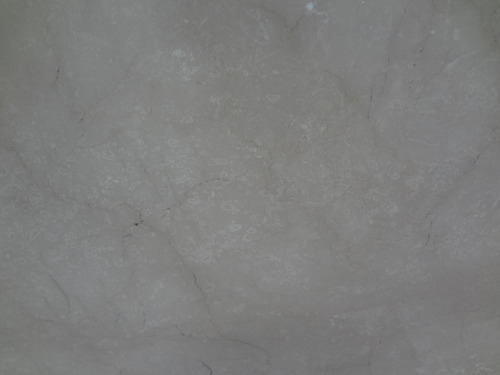 Furthermore, in order to provide the best quality, our quality experts check this marble on different quality parameters. 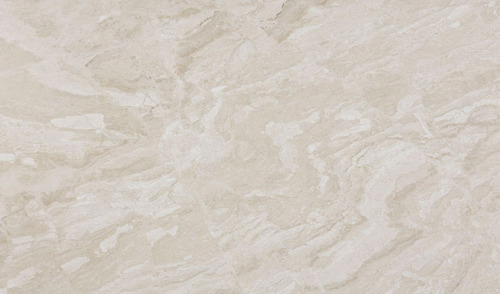 We are the prominent manufacturer and supplier of a premium quality range of Imported Marble. 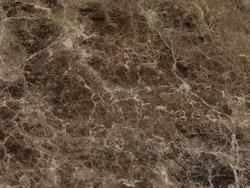 The offered marble is available in various alluring patterns and colors as per the demands of our valuable clients. 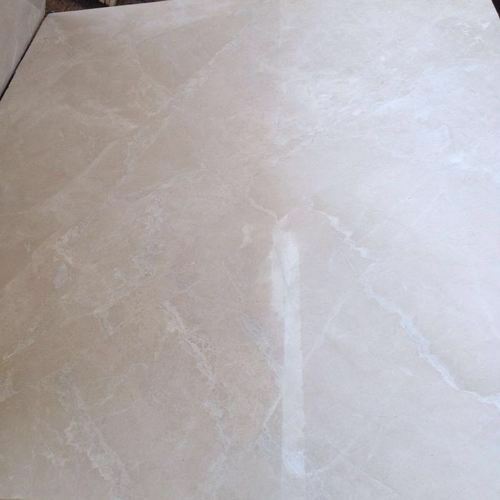 The provided marble is cut and polished under the strict supervision of our experts using the best grade machines and latest techniques. 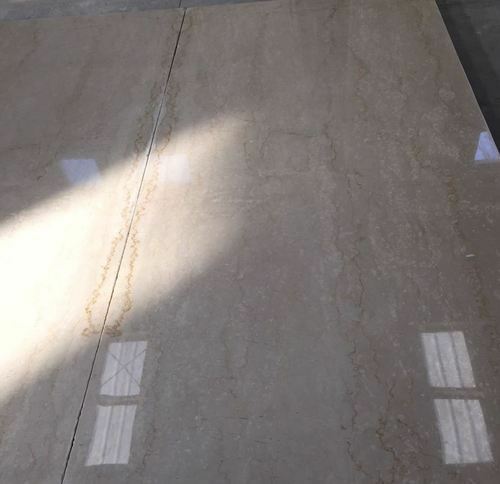 Owing to its wonderful color-combination and impeccable finish, this marble is highly appreciated by our precious clients. 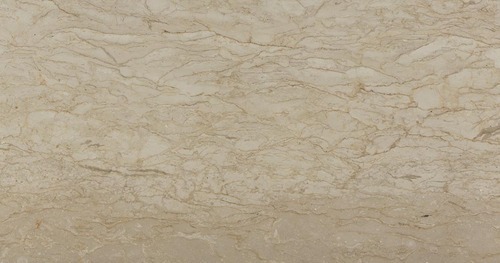 We are supplier of Dyna Marble.